In an important milestone, the environmental performance of Dusit Thani Maldives has been recognised by EarthCheck; the travel and tourism industry’s leading environmental management, benchmarking and certification company. 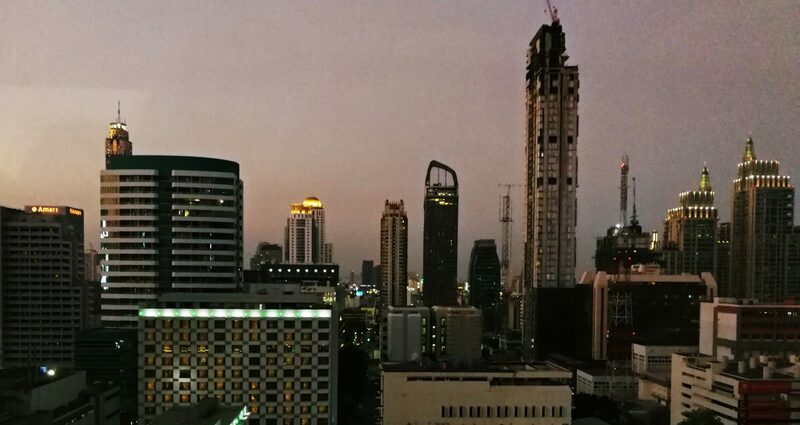 EarthCheck operates the world’s most scientifically rigorous benchmarking program and measures key indicators such as energy and water consumption, total waste production, and community commitment to provide a holistic picture of operational performance. Benchmarking involves submitting a year’s worth of operational data to EarthCheck, and this is in turn compared with industry data collected from more than 1200 organizations in over 65 countries. By taking such a scientific approach to measuring the effectiveness of their sustainability practices, Dusit Thani Maldives has been able to identify where the resort was out-performing others and where room for improvement remained. With the goal of living in harmony with the local environment, Dusit Thani Maldives is focused on green energy solutions. Biodegradables are used for composting, fertilising and landscaping while staff do their part by cultivating a herb and vegetable garden lowering the carbon footprint and reducing the reliance on imported produce. To ensure minimal impact on the environment, the resort invested in state of the art engineering for optimum energy and resource efficiency. Its approach includes solar thermal heating and heat recovery pumps, all metered for power consumption in guest rooms and public spaces. An on-site water-bottling factory produces still and sparkling mineralized water to reduce one-way plastics. Additionally the hotel laundry is heated by a diesel steam boiler using minimal electricity. LED lights also illuminate all guest areas at the property. 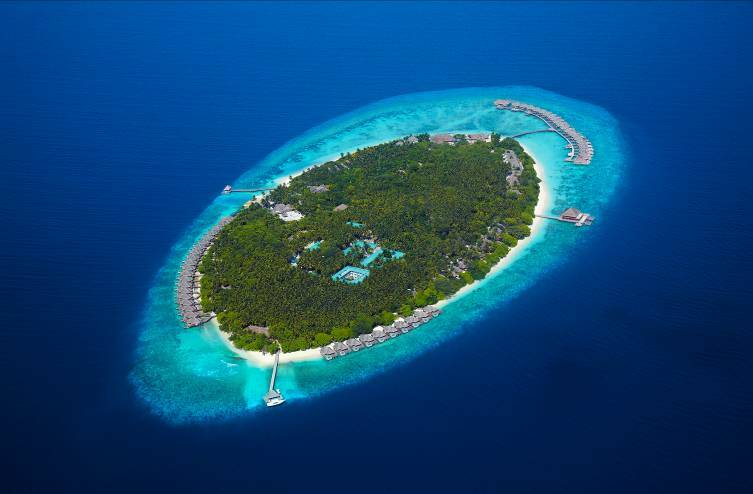 via Dusit Thani Maldives Undertakes Benchmarking of Environmental Performance. 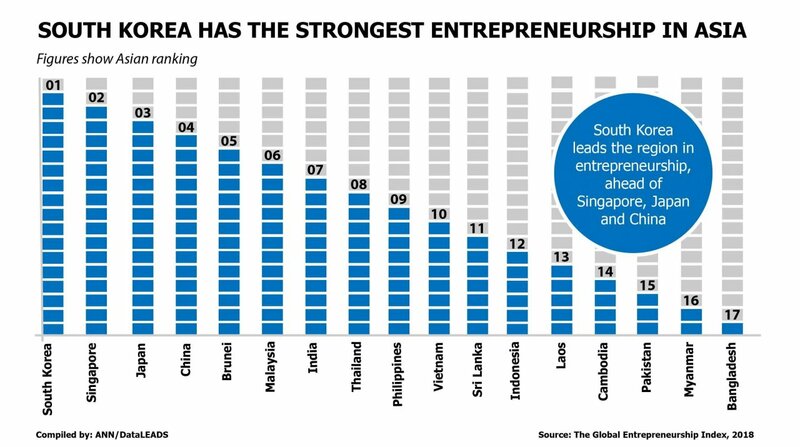 Thailand ranks in 8th position in the 2018 edition of Global Entrepreneurship Index, and 4th of Asean countries, following Singapore, Brunei and Malaysia. As the world’s biggest buyers of goods and services, governments can play a starring role in the pursuit of knowledge-economy reforms.